Google looks set to be readying all-new additions to its Pixel hardware range. The company has published an infuriatingly cryptic new webpage on its online store which teases visitors that "something big is coming to the Pixel universe". The teaser follows a raft of rumours around the launch of a new mid-range version of the Pixel, purportedly branded Pixel 3a and Pixel 3a XL, as well as the forthcoming successor, dubbed Pixel 4 and Pixel 4 XL. 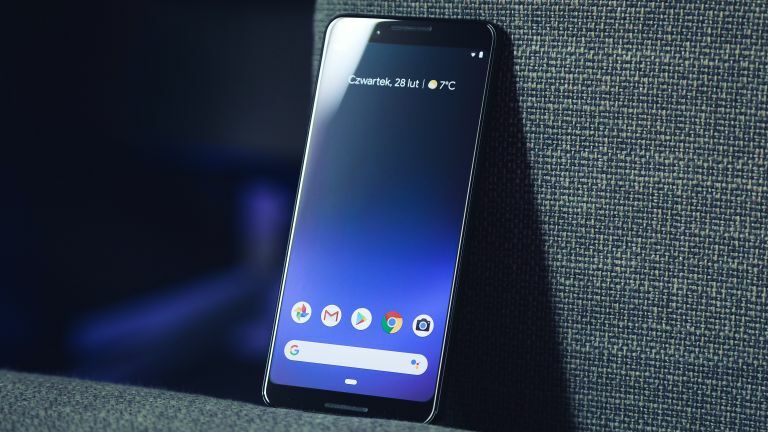 According to Google, it will make an announcement around its Pixel hardware on May 7, 2019. That coincides with the opening keynote of its annual developer conference, dubbed Google I/O. It suggests that as well as the next version of Android, new capabilities for the Google Assistant, and changes to Google Maps, Gmail, etc – we're likely to see brand-new devices. Provided that Google sticks with its typical launch schedule, we likely won't see the flagship Pixel 4 and Pixel 4 XL handsets unveiled on-stage next month. That'll be saved for the usual early October launch event, which the company has held annually since it introduced the first Pixel smartphone back in October 2016. Instead, it seems fairly likely we'll see the Pixel 3a and Pixel 3a XL at Google I/O. With these handsets, Google looks set to bring the unadulterated Pixel camera, which, let's be honest, is easily the best thing about the Pixel smartphone range, to a slightly more affordable price point. To do this, the Californian firm looks set to drop the all-glass design seen on the Pixel 3 and Pixel 3 XL in favour of a plastic case, as well as reduce the screen resolution and processing power. It's unclear whether the Pixel 3a and Pixel 3a XL will keep the dual front-facing camera set-up seen on their pricier siblings, which enable the ultra-wide group selfies. Bafflingly, it seems the squeezable "Active Edge" technology, which lets users summon Google Assistant by firmly gripping the side of their smartphone will be returning on the more affordable variant. As always, T3 will be on hand throughout Google I/O next month to bring you all the news as it breaks in Mountain View, California. Stay tuned.